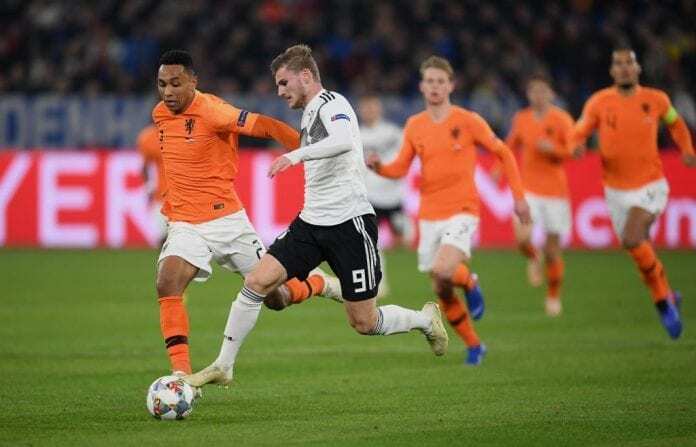 In less than two months, the Netherlands beat Germany 3-0 at home while also scrapping a 2-2 draw in their last visit. This means seeing the Nationalmannschaft demoting to the UEFA Nations League B, closing the terrifying year 2018. And now, they have been drawn together into Group C of the Euro 2020 qualifying tournament. Both teams will face each other twice, starting in March of next year, will also playing against Nothern Ireland, Estonia and Belarus. From this team, only Belarus and Estonia are yet to participate in the final tournament, while the Northern Irish only played once four years ago. The Netherlands and Belarus, are the only teams on this group that are guaranteed a spot in the Playoffs in case they don’t qualify here. Quiz: How deep is your knowledge about Arjen Robben?